Across the world, Solar powered lighting is gaining momentum. 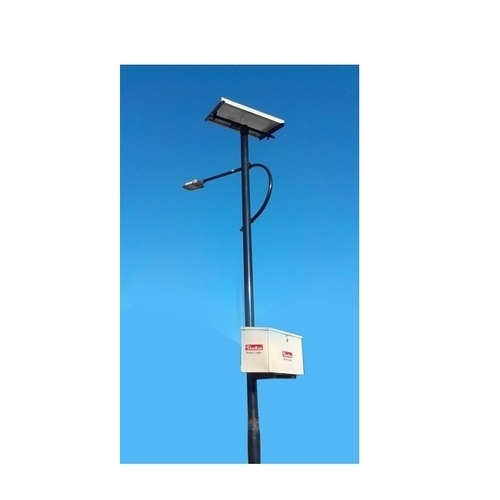 With the latest technological advancements, solar street lighting system is being widely preferred as the best alternative for the illumination of streets, cross roads, forest area and buildings which are located in areas where electricity is not available. SunRay, the reputed name in solar products, now brings highly efficient solar LED street lights to illuminate our life, with new found advantages. By clearly assessing your particular needs, we assist and provide you with a well configured, efficient and reliable product, designed for your specific street lighting application.